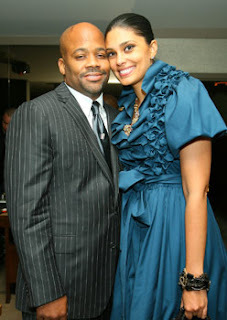 Fashion designer and wife of Damon Dash Rachel Roy announced her pregnancy at a taping of Oprah this week. She met Damon when she worked at Rocawear. They have a daughter named Ava and have been married for 2 years.